The full-size sedan, the new Buick LaCrosse, is featured at your premier Manassas dealership. This vehicle delivers an impeccable balance between performance and technology. Its beautifully sculpted exterior will make heads turn wherever you go. The interior of the new Buick LaCrosse, available at our Manassas showroom, is equipped with an Active Noise Cancellation feature that detects unwanted sounds and cancels them out while offering a peaceful and quiet ride. 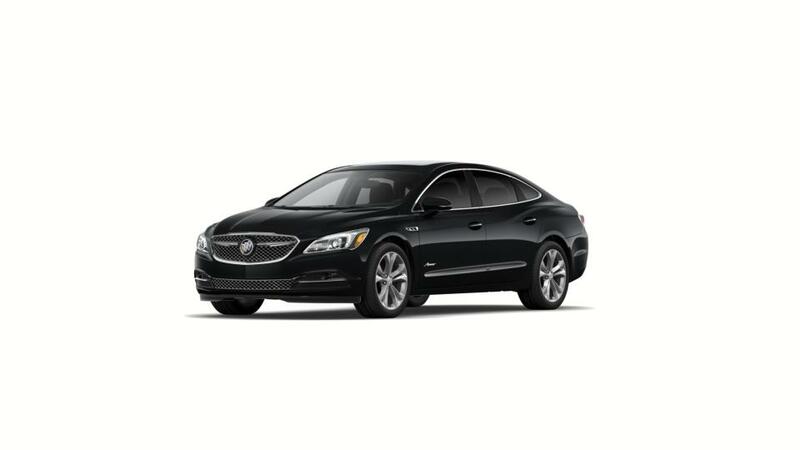 Come to our location and browse through our new Buick LaCrosse inventory in Manassas. Our sales experts are standing by to assist you with your questions related to the vehicle. Our sales experts are standing by to assist you with your questions related to the new Buick LaCrosse offered at our Manassas showroom.